Tactical Superiority Glock 17 Barrel is fitted & ready to fit in your Glock 17. 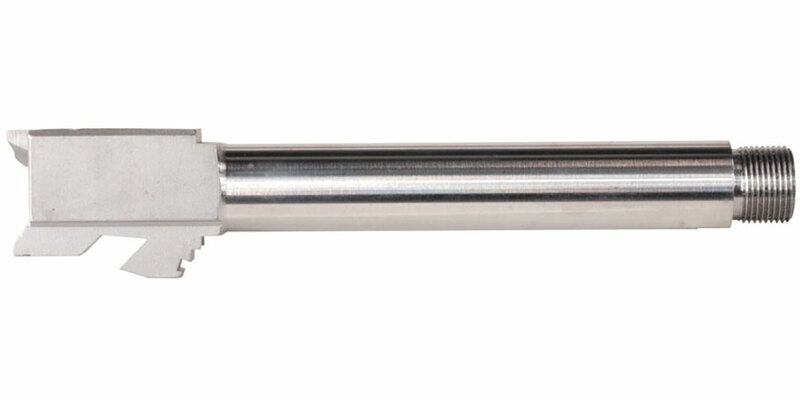 The barrel is 9mm caliber made with the highest quality 416R stainless steel. 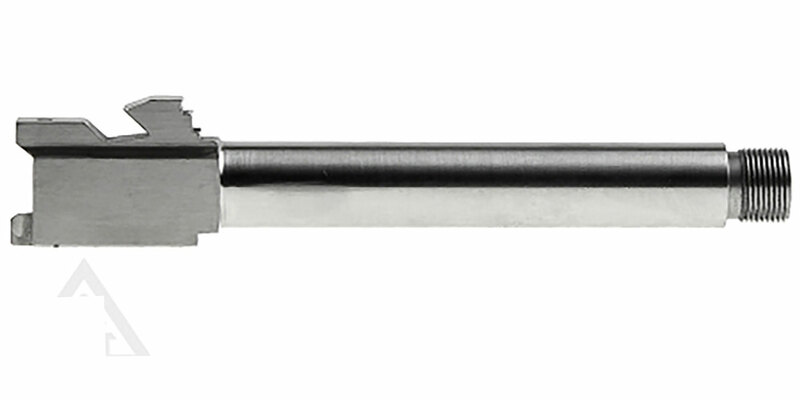 Makes this barrel one you will want to upgrade your Glock with.